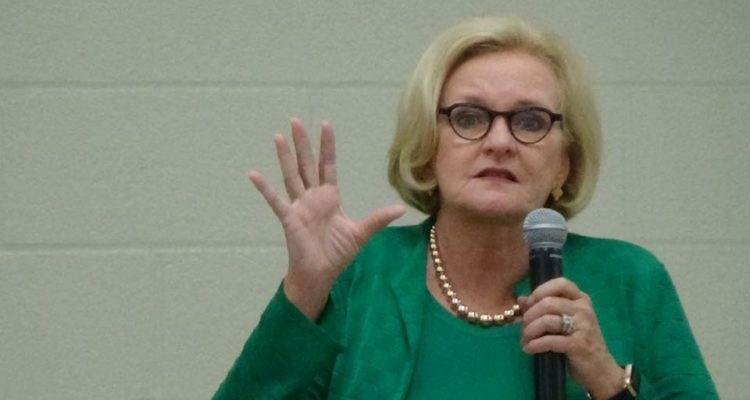 Yesterday, the Washington Free Beacon reported that Senator Claire McCaskill and her private jet operator had taken steps to ensure that her expensive private jet was not able to be tracked. This was embarrassing enough, yet the defense offered by Senator McCaskill’s Senate campaign took the story to a whole new level of awkwardness. Nothing says “completely transparent” than blocking all public information about where your $3.45 million private jet travels to. Senator McCaskill’s decade in DC has left her out-of-touch with Missourians, and this week provided new, damaging proof of that fact for all Missourians to see.